Botox and Fillers, and What you Need to Know Before Diving In! The first Friday of Spring calls for some beauty talk! 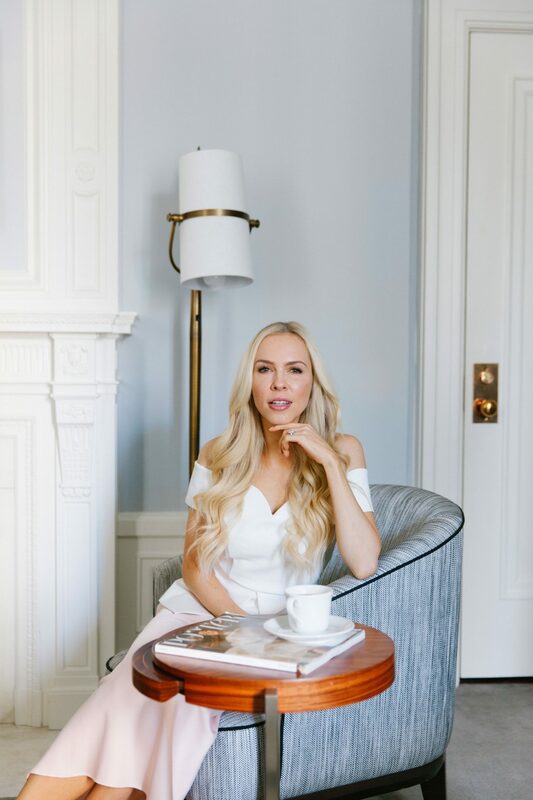 I am seeing more and more bloggers sharing their experience with cosmetic procedures and though I definitely admire the gals who can take you in with them on IG stories, literally showing the tiny Botox needle going into their forehead, I feel like there is still not a lot of helpful talk on actually educating women about these procedures. I didn’t have anywhere to turn to, to get my own questions answered either and then I made a new friend! I lucked out and connected with someone who is so passionate about what she does, she can’t help but share all the bits of knowledge and wisdom and being the eager student that I am, I was all here for it! 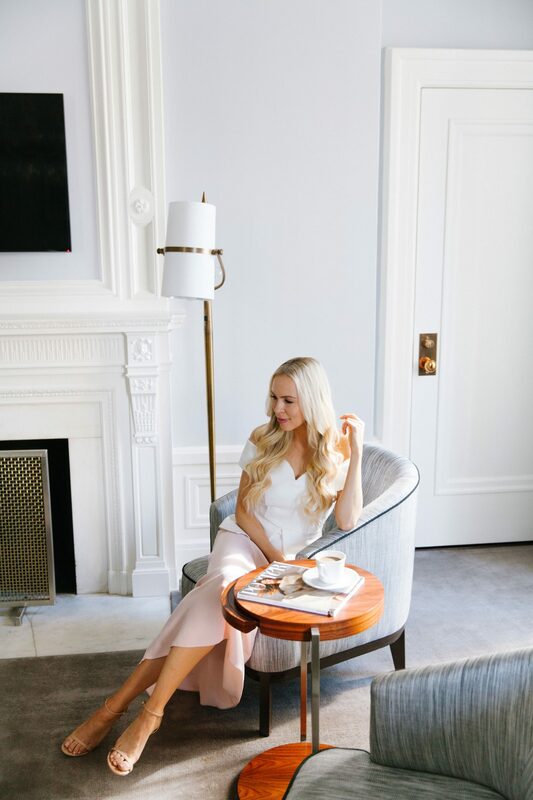 Sheri, who owns Allure Rejuvenation Center, a medi spa in Walnut Creek, met me for coffee one afternoon to chat about what my goals were with my blog this year. 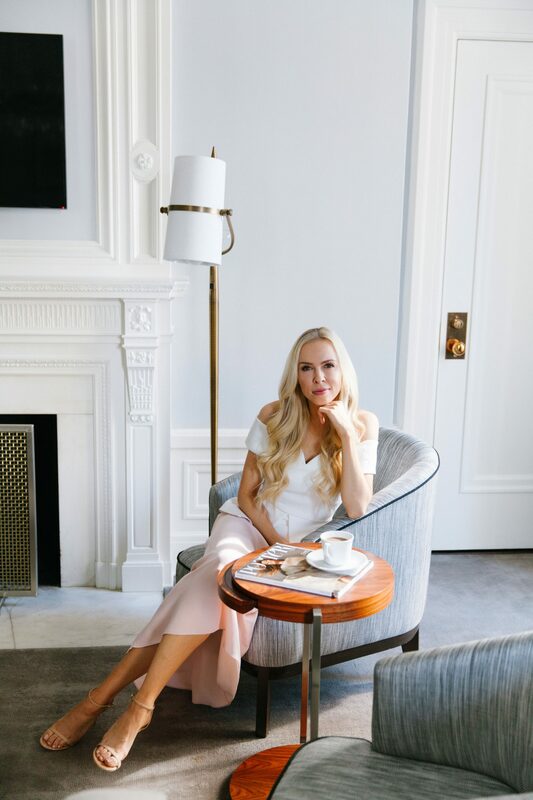 I told her that I would love to focus more on providing a deeper understanding and insight in all of my posts, from beauty tips and style to things like cosmetic procedures. We immediately hit it off and wanted to join forces on bringing more information to my readers on some procedures I would be trying out for the first time. I have been getting Botox sporadically since my late twenties. (in my forehand and laugh lines around the eyes) I have really fair skin (that’s also very thin as I’ve recently learned) so I am more susceptible to wrinkles earlier in life than someone with a darker completion, who has more melamine to naturally protect their face. 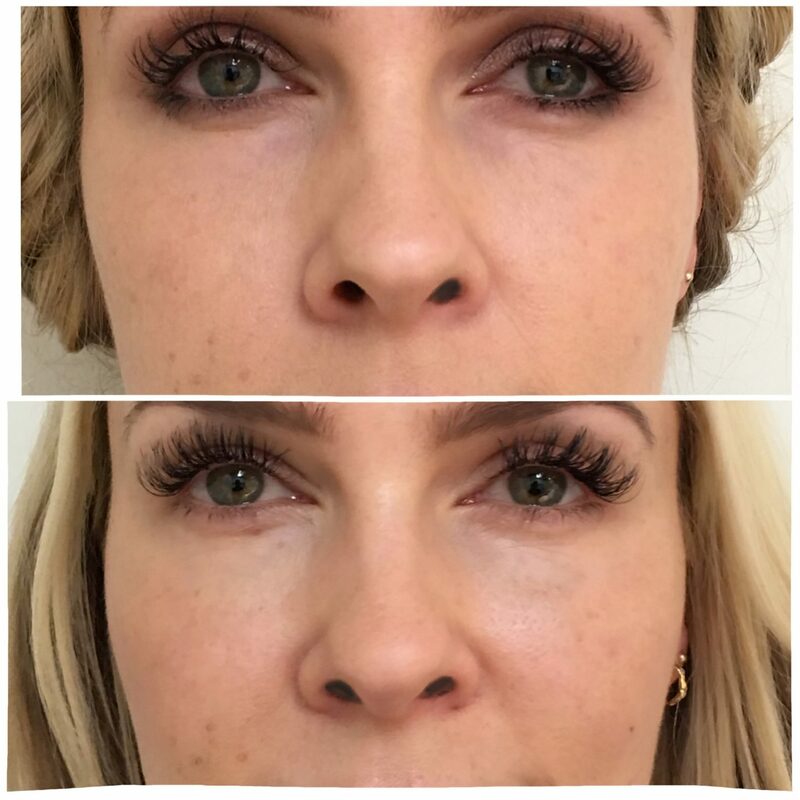 Though I have loved my results with botox, as I entered my thirties, I have noticed a lot of volume loss in my face. What I learned was that around the age of 25, people lose about 1.7% of their collagen, which is the protein in our bodies that provides our skin with structure. If you do the math, that means that by our 50’s, we can lose up to 50% of our natural collagen! Yikes. I am all about doing as little as possible, and definitely nothing permanent to my face, so when Sheri explained the proper use of filler to me, and we I could use some, it sounded like a good fit. What you should know about filler: All filler is considered an implant even though it is not a surgical implant. While Botox typically lasts 3-4 months, filler lasts between 6-24 months depending on the patient. A filler called Voluma is one of the thicker fillers that is used in cheeks, which is what Sheri used on me, in the cheekbone and below the eye area. 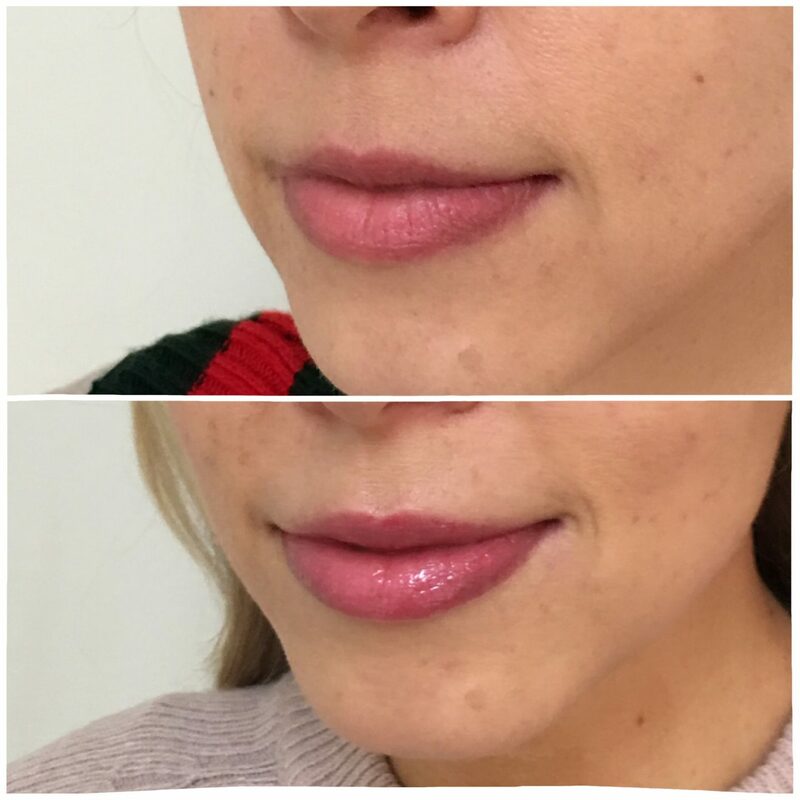 Volbella is a thin filler and is used on lips. Sheri used a bit on my top lip and a touch on one side of my bottom lip to even out the balance. (amazing what the tiniest touch can do).Like I said, I had never had filler before and wanted to start really slow. But Sheri let me know that typically only less than a tea spoon is injected and the ‘chipmunk cheeks’ that we all worry about getting a la the real housewives of wherever, only occurs when there is way too much filler injected or the person has actually gotten facial implants. Double yikes! You also see filler going in (sitting up holding a mirror) so you are very much in control of your results. One side effect that I experienced was pretty major bruising on one side. It persisted for a while, what Sheri recommended I do next time is take arnica (in a pill form) starting a week before, to minimize bruising again. So, if you are a ‘bruiser’ I definitely recommend doing that. Also no alcohol 24-48 hours beforehand. The full results from both Botox and fillers can take up to 2 weeks to take full effect. I was very mindful to not be too critical of the bit of swelling and be patient to see the final results. And what I love about the result the most is that it is very natural and subtle. As Sheri pointed out, when done right, you should never look like you’ve had something ‘done’. These procedures are meant to enhance your natural look, never change it. And that’s how I feel about my own results. It is a subtle enhancement to my natural look. What I can’t recommend enough is finding someone like Sheri, who will truly educate you on any procedure you are considering and also give you a full assessment on your overall needs. 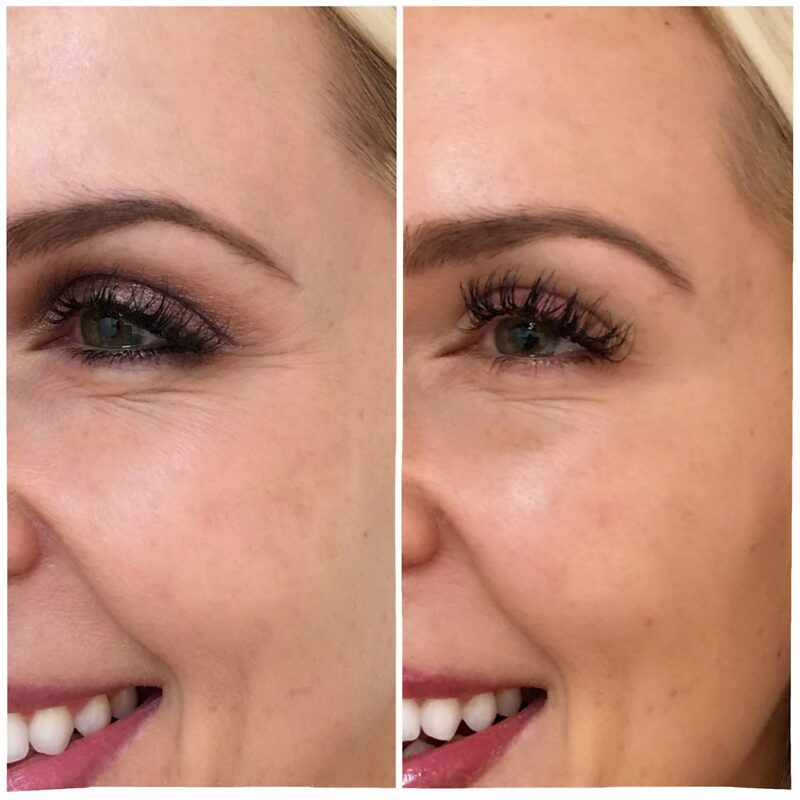 If you are in the Bay Area, I cannot recommend the Allure Rejuvenation Center highly enough. As I mentioned, I’ve never before had someone dedicate so much time to talking to me about my needs and questions. She even checked in via text every day after our appointment to check on my progress! Another procedure I am looking forward to trying this year is micro needling. I’ve heard about it giving some amazing fairly immediate results and Sheri uses a new technique, which injects a tiny bit of Botox to the very surface of the skin, giving your whole face a more youthful appearance. I am looking forward to sharing my experience with that and for now, please feel free to send any questions about Botox and fillers my way! 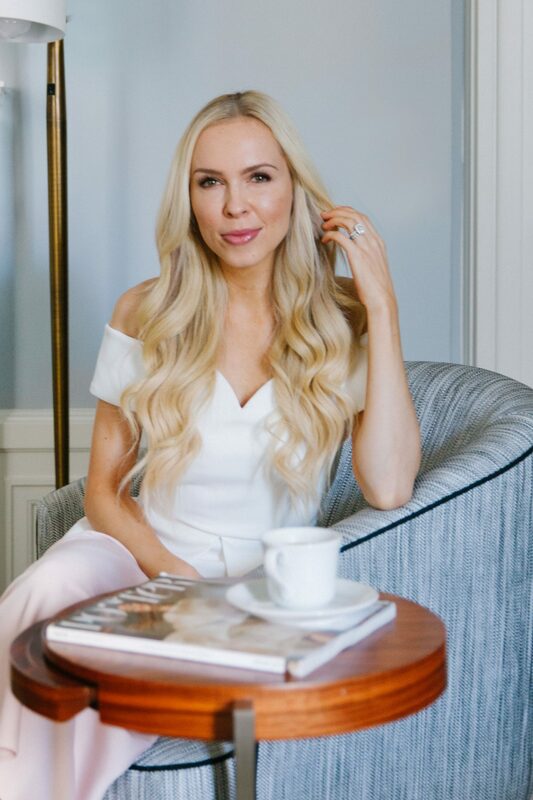 I hope this post has helped to answer some of the questions you have had about these cosmetic procedures, click here now for more of beauty essentials!